A new way to add to an old tradition. 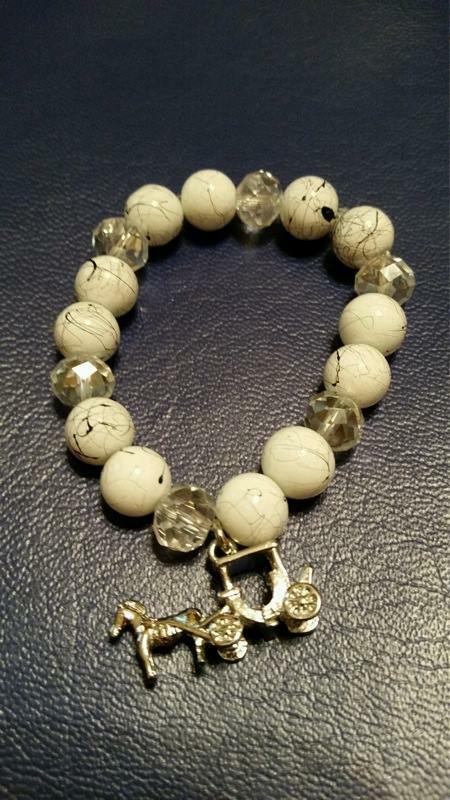 Inexpensive bridal jewelry, for the bride, bridesmaids, family and friends. Great as memorable gifts of a very special occasion, as thank you gifts or as a special gift to the guests. It’s all up to you. We have many items Designed by E, and some that were not. All beautiful additions to anyone’s collection. What a nice addition to the Bride’s very special day. 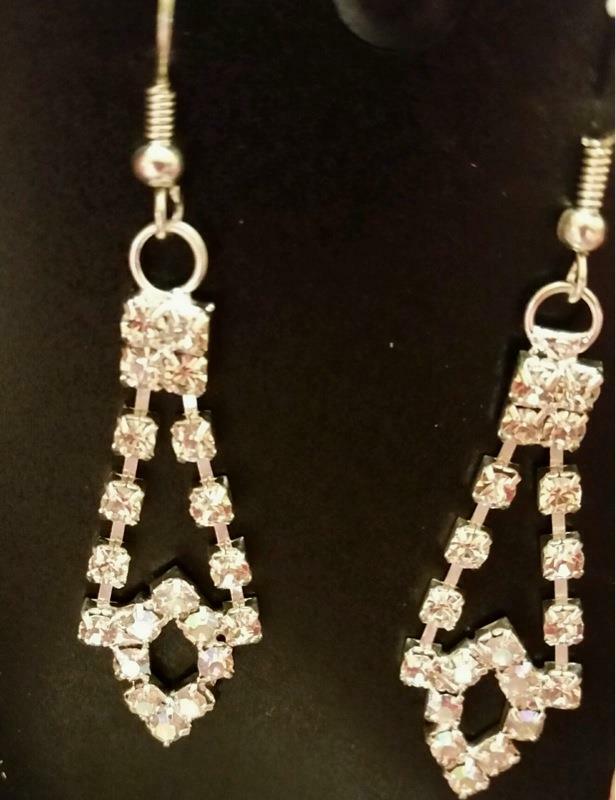 Matching rhinestone earrings also available. 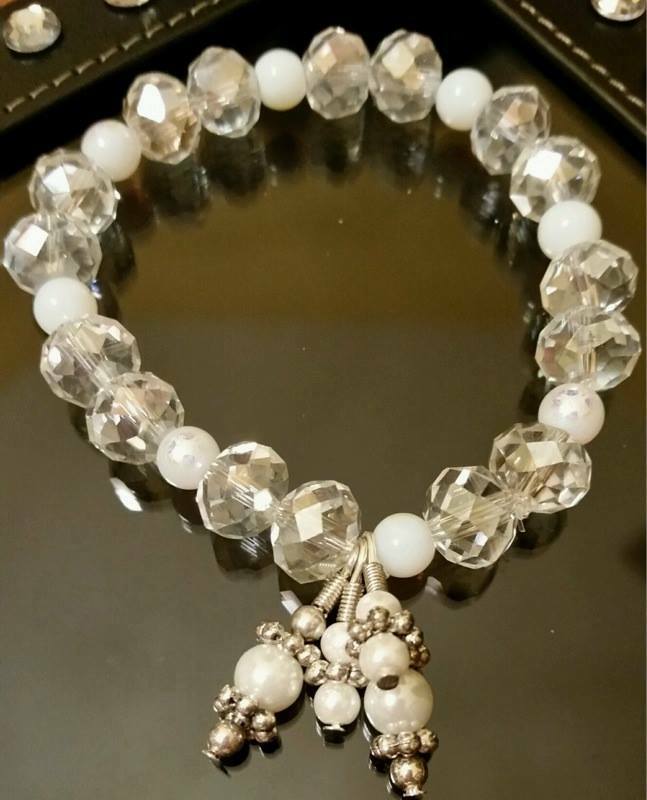 These items are not made by E.
Lovely rhinestone earrings to match the beautiful rhinestone bracelet. 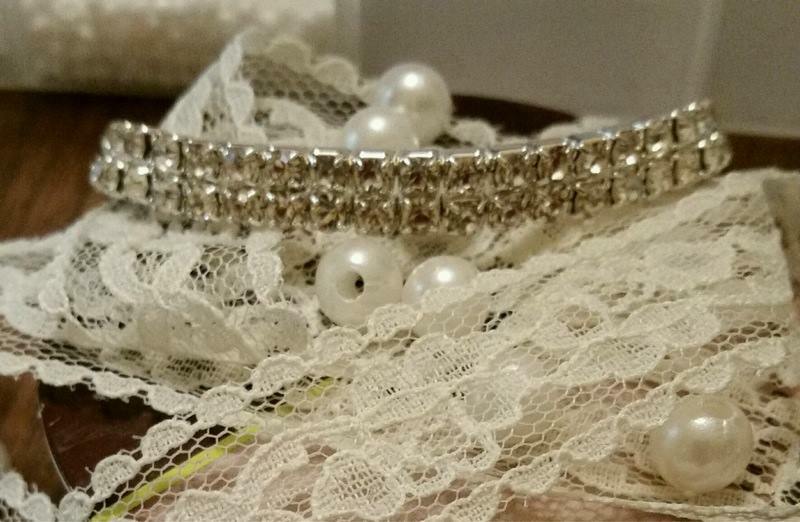 These items are not made by E.
Another piece that can be added to the Bridal collection. A novel reminder of a very special day. Sincerely Estell Christian Character: Doing what is right, as defined by God with the risk of personal loss. Victorious Christian: Must love, know, understand, practice, and obey the Word of God.